Grand parents can love on their grand children by spending time with them and doing cool things together. Building relationships is what it is all about. Taking time to listen to them and enjoy their company. 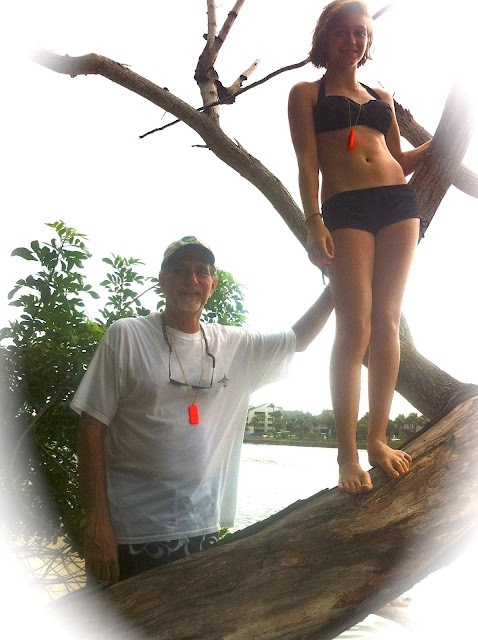 Joe is a very wise Grand Dad....He knows the years are short and his influence may not always be there so he set a side a fun date with his sweet 12 year old grand daughter. Paddle boarding is a great way to spend the day together. The water, the sun and fresh air create a stress free atmosphere. 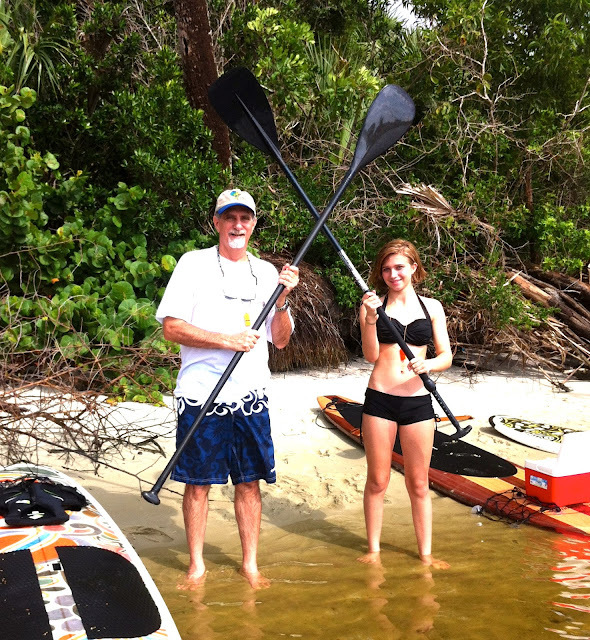 Join Paddleboard Excursions someday and make your own forever memories!